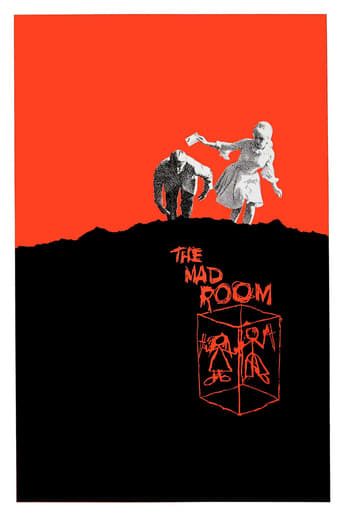 The Mad Room | Movie4Cast - The Most Complete Movie Community Platform! Ellen Hardy gets a rude awakening when she discovers that her brother and sister are scheduled to leave their mental institution. As children, they were put there after killing their parents. Ellen, who now lives in the house of an old widow, Mrs. Armstrong, takes them in. But if their secret gets out, it could jeopardize Ellen's plans to wed Mrs. Armstrong's stepson. She struggles with anxiety -- until Mrs. Armstrong suddenly turns up dead.